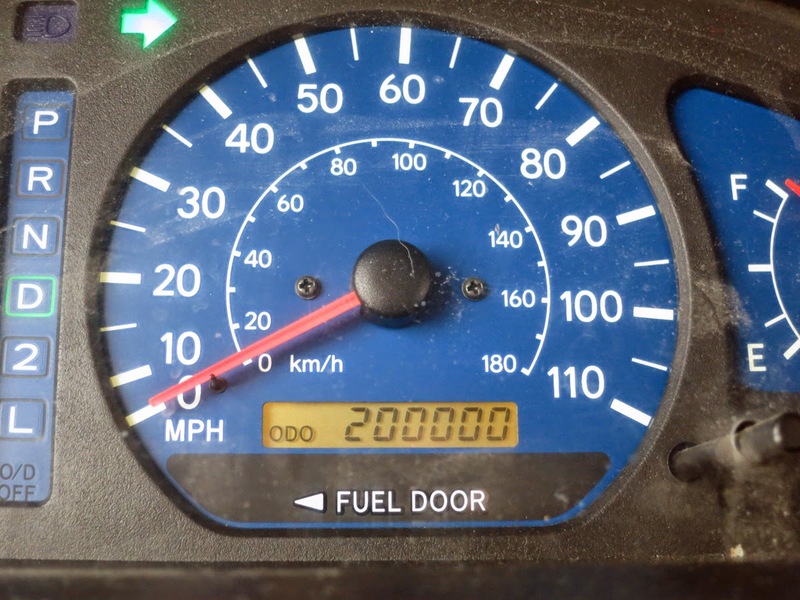 SUMMARY: 200,000 miles! I can hardly believe it! 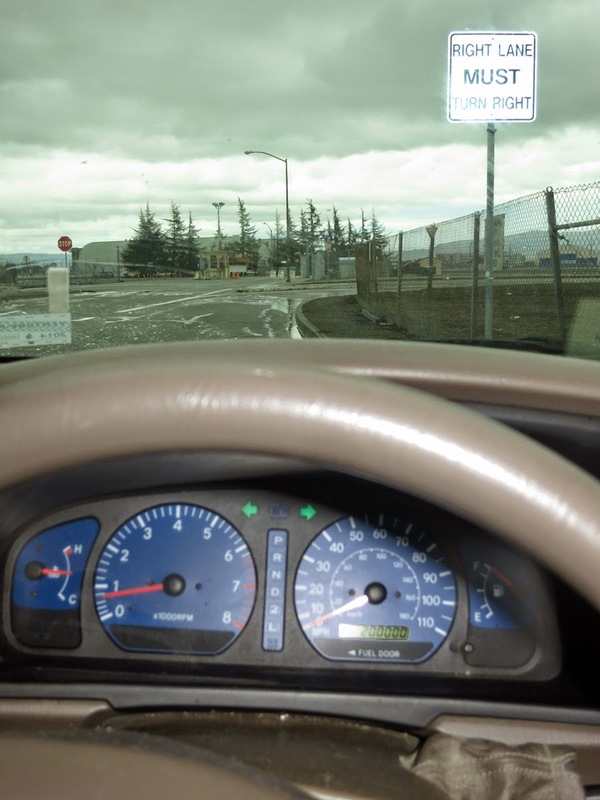 I pulled out at the Moffett Field exit, perfectly placed for the obligatory many-zeroes shot.